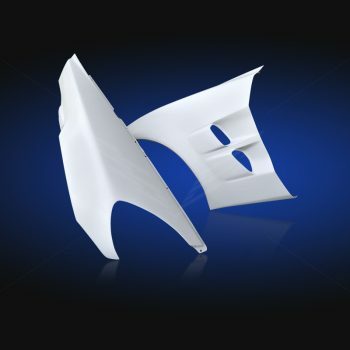 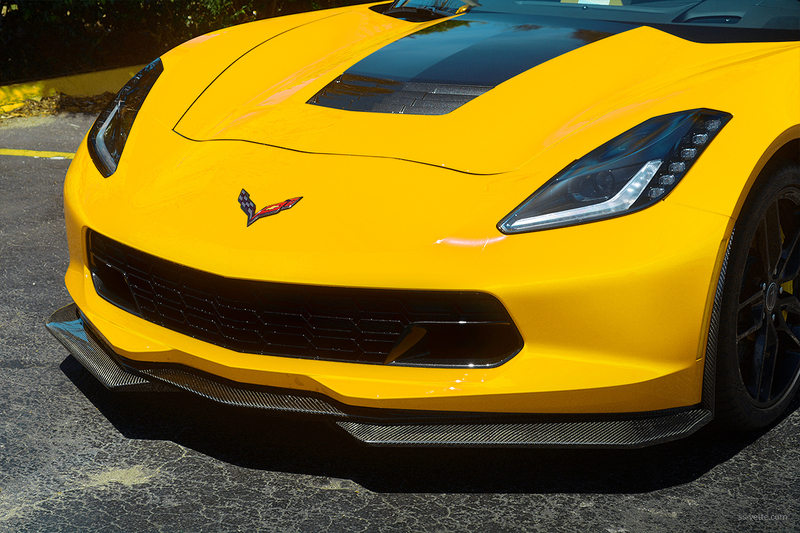 C7 Corvette Extreme Front Splitter | SS Vette Inc. 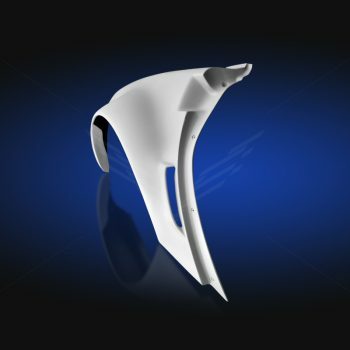 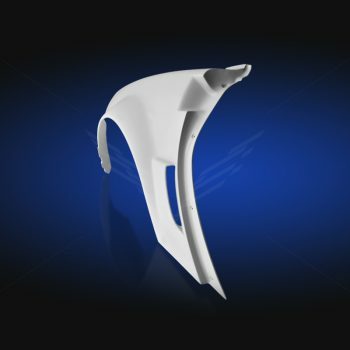 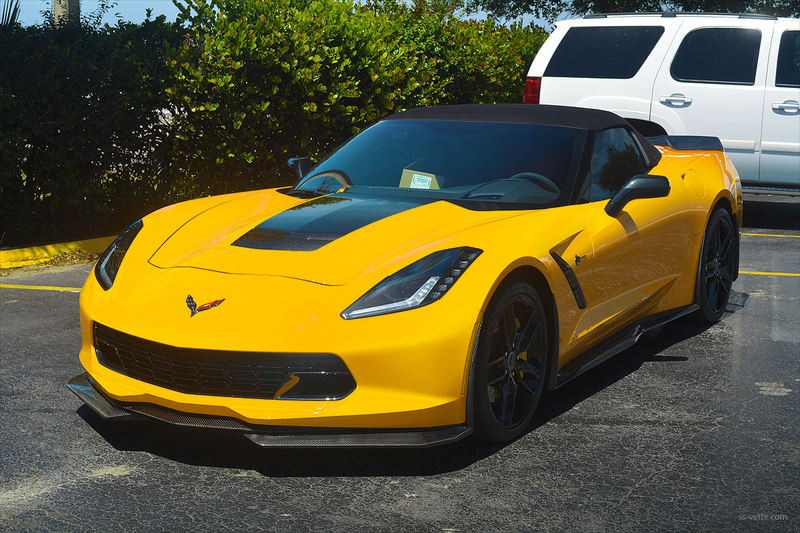 Fits base C7 Corvette Stingray only. 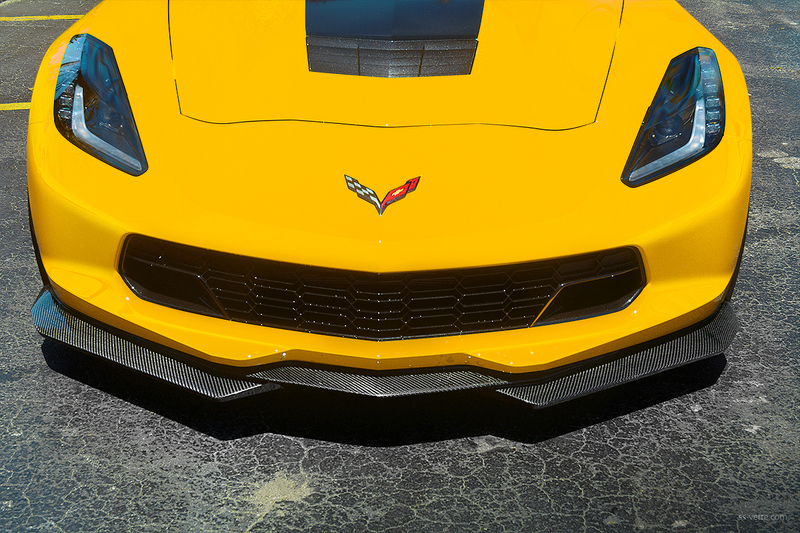 Custom designed extreme front splitter will give your C7 Stingray the most extensive appearance. 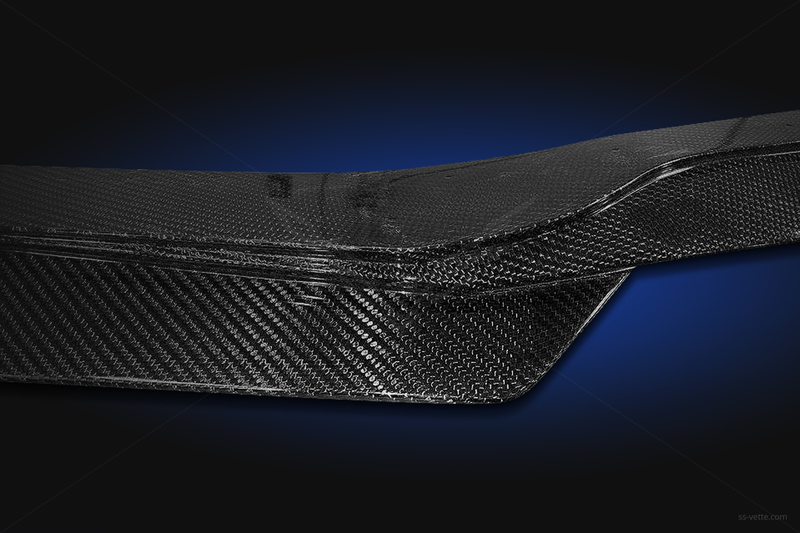 Compression molded extreme front splitter made of fiberglass composites, finished in a high gloss black gelcoat. 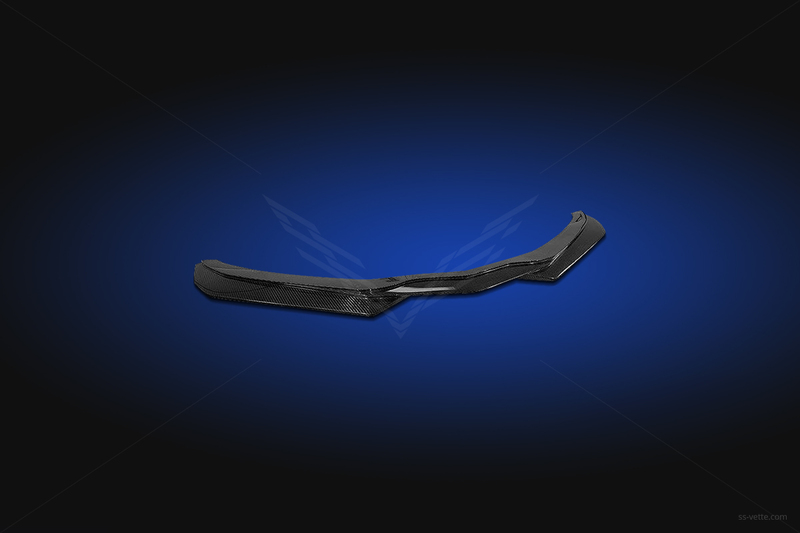 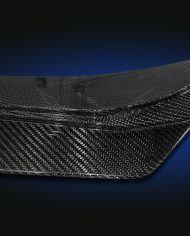 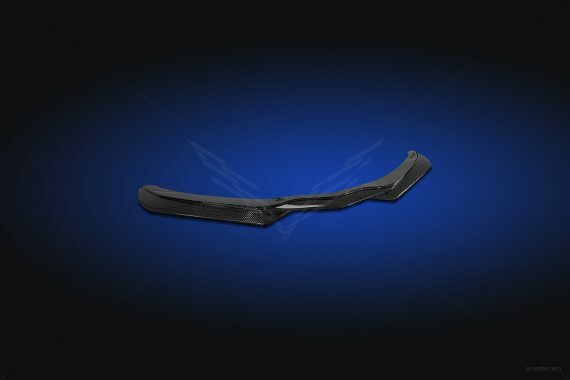 Compression molded extreme front splitter made of fiberglass composites, finished in a carbon flash black metallic paint. 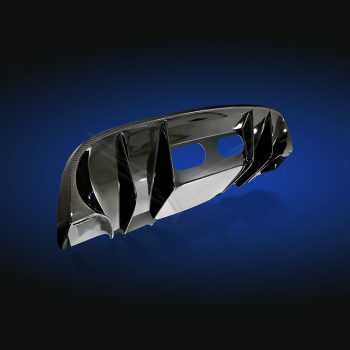 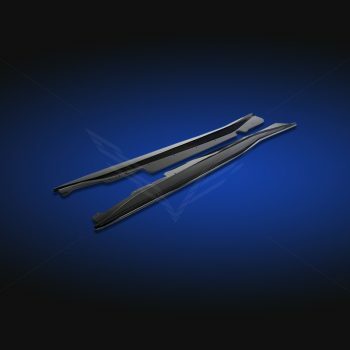 Compression molded extreme front splitter made of lightweight and durable carbon composites, finished in a high gloss clear coat.